Skunk Ape Tracker Stacy Brown Finds Non-Human Primate Arm! 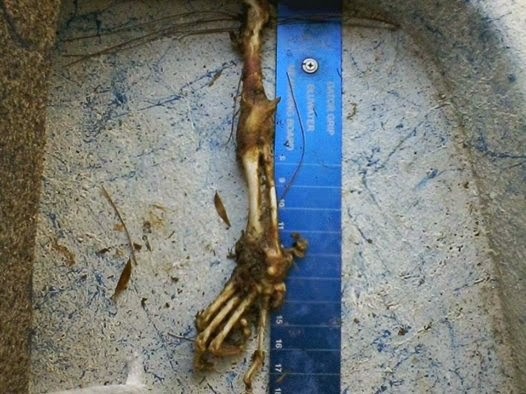 Stacy Brown of The Sasquatch Hunters has just found what appears to be a non-human primates arm. Could this be the arm of a Skunk Ape? The really cool thing about all of this is that it was found in one of his Bigfoot hotspots.